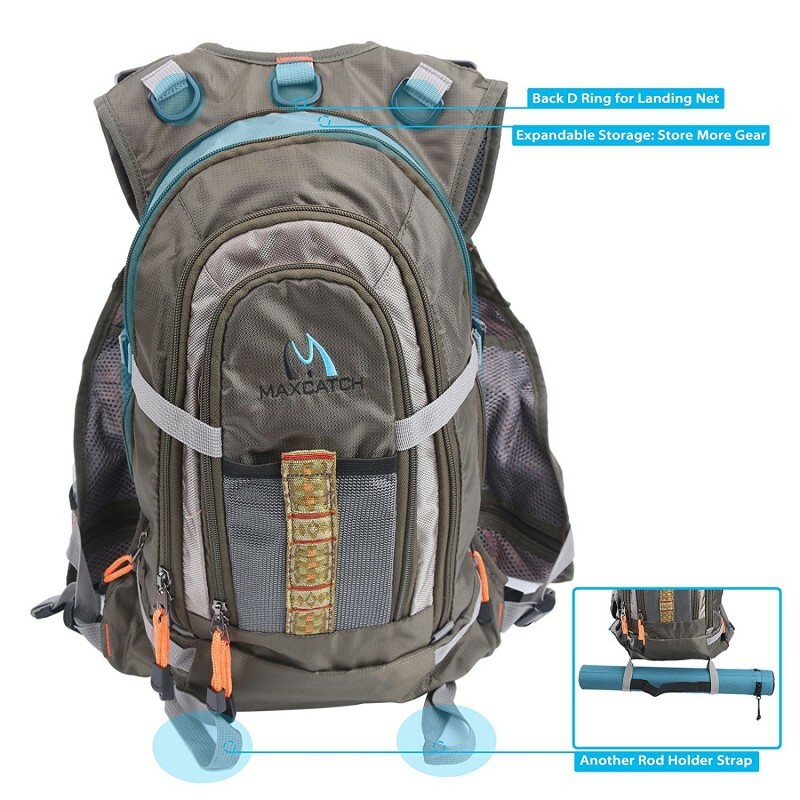 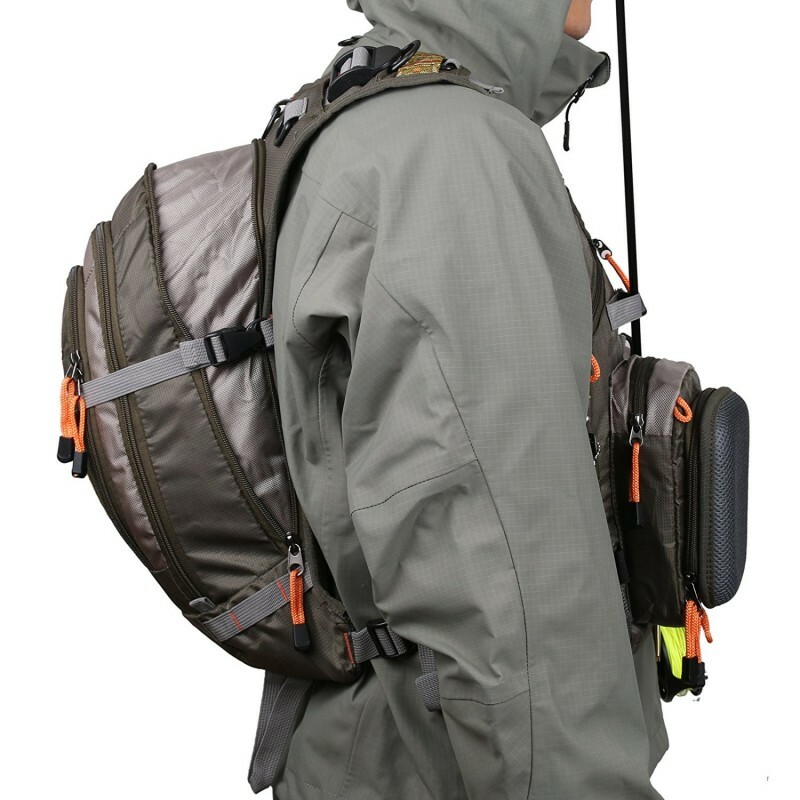 --This backpack is born for outdoors man(fishing hunting hiking and camping),multiple sturdy zip compartment provides multiple function. 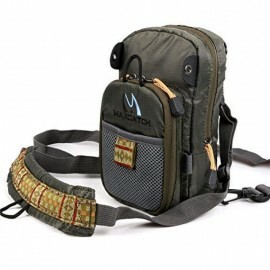 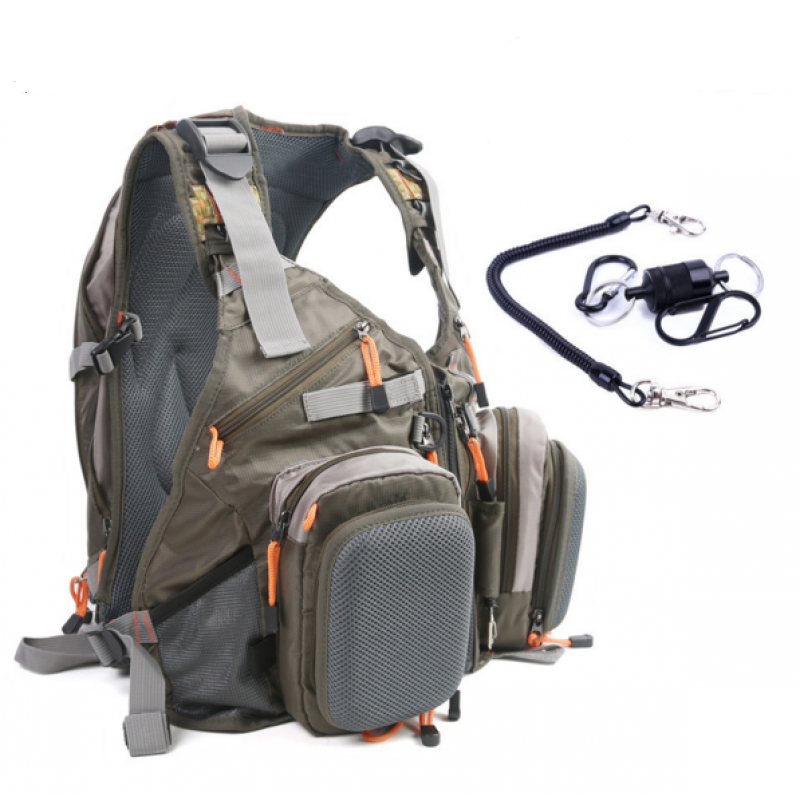 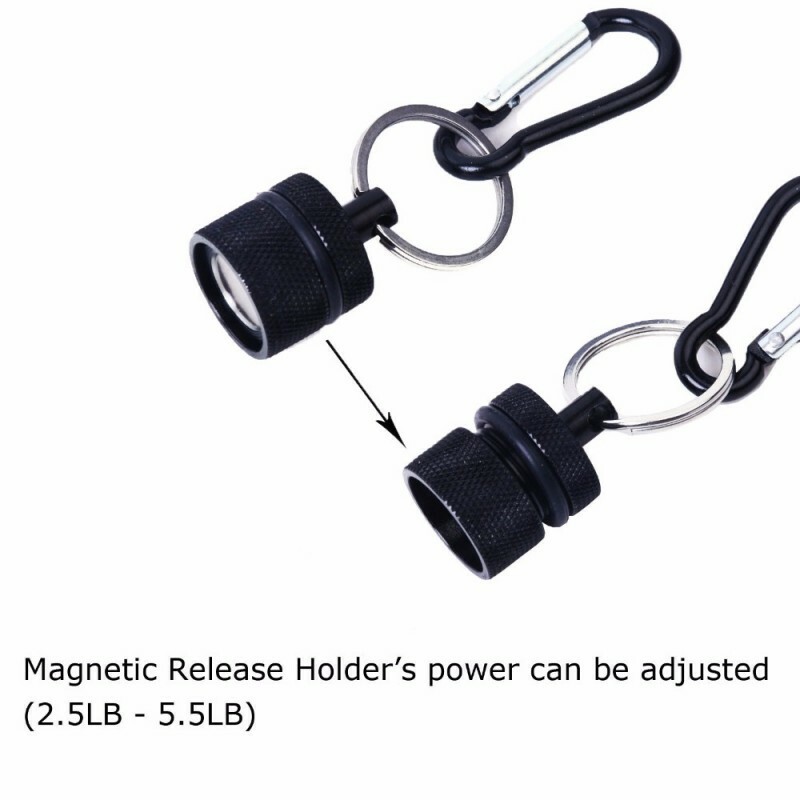 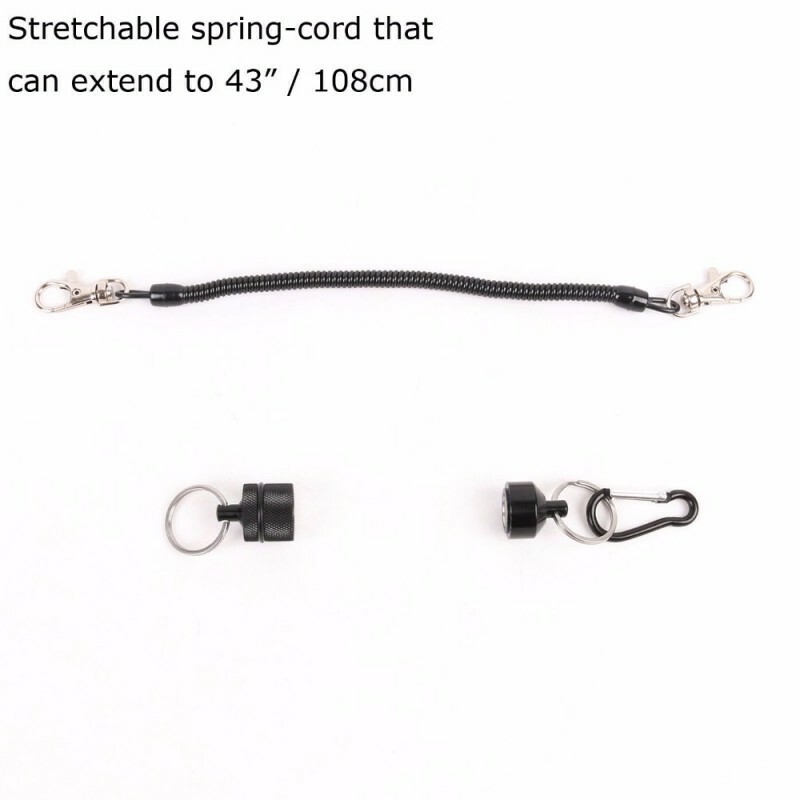 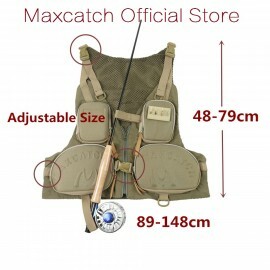 --Adjustable straps on fishing tackle bag and the waist belt for a secure, comfortable fit. 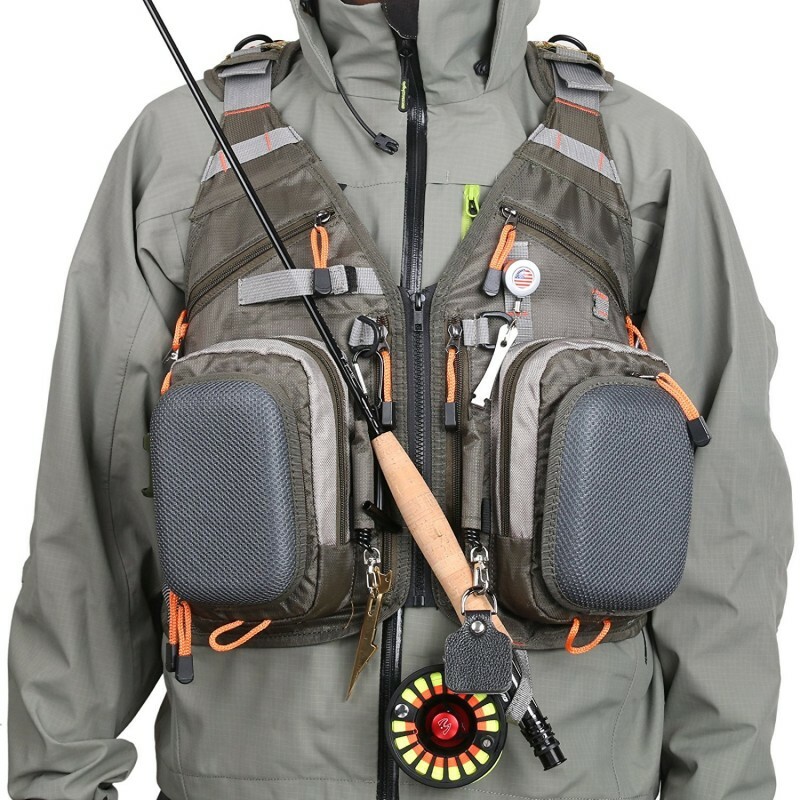 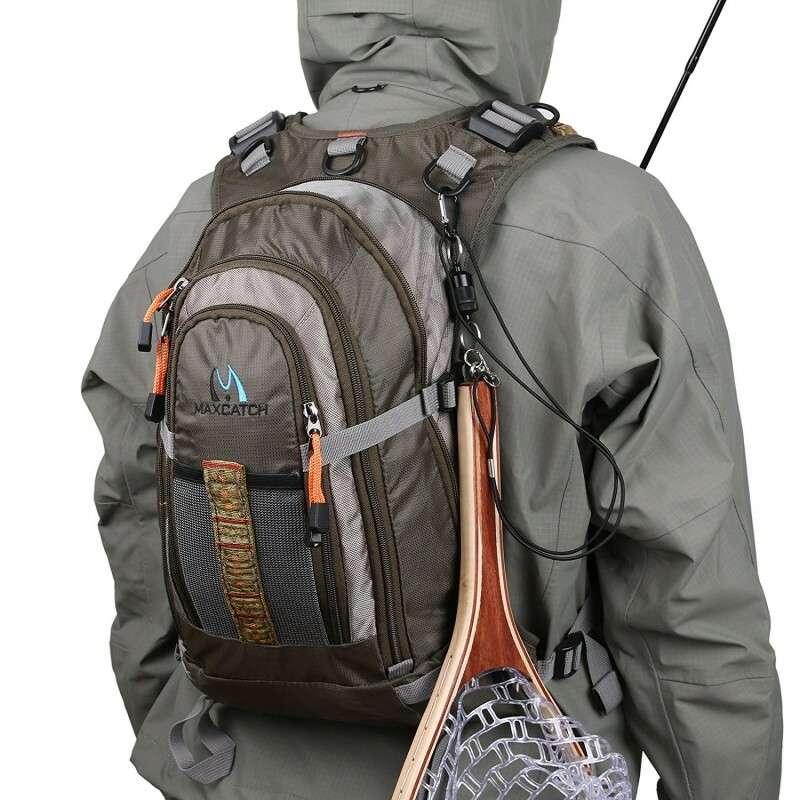 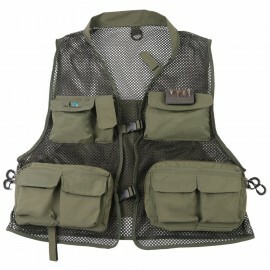 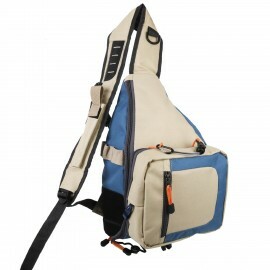 --Fishing tackle backpack with a fishing vest at the front can increase the storage possibilities. 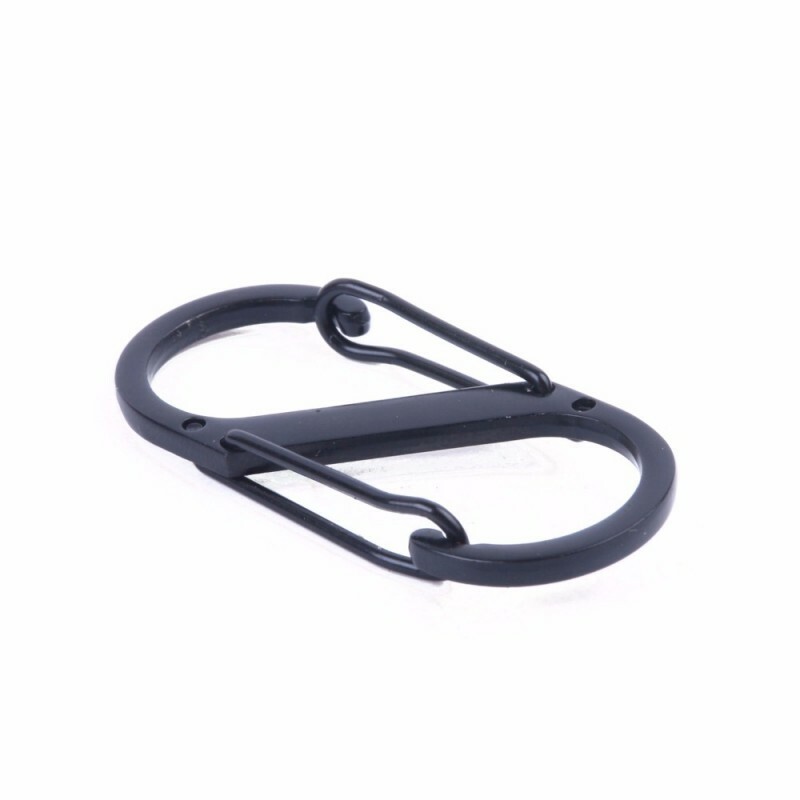 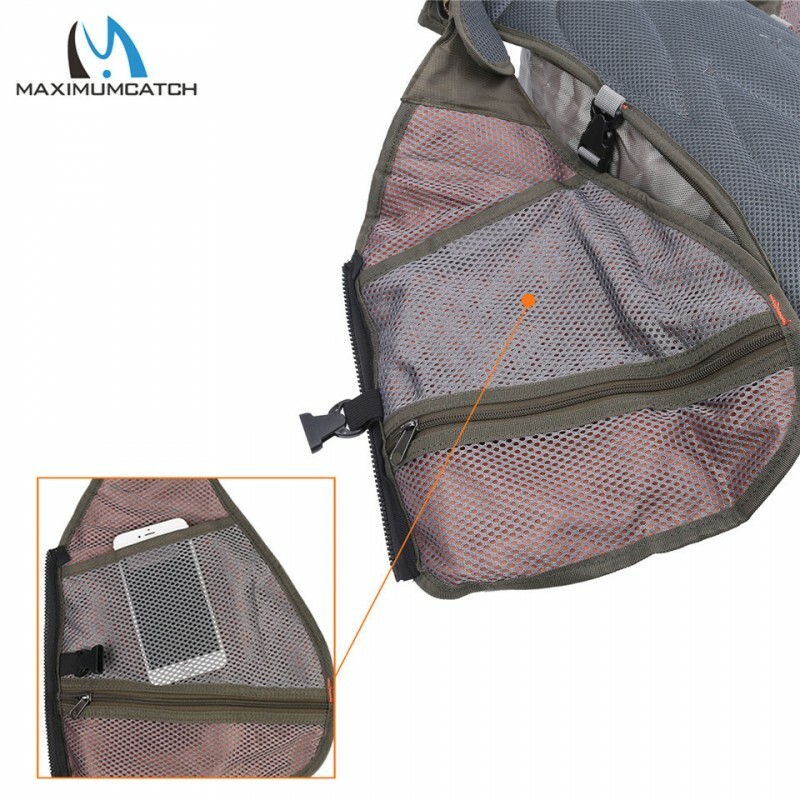 --Mesh backing make you feel more comfortable, It is not overly bulky or heavy ,the design of the straps provides added support. 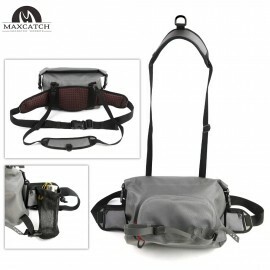 Maxcatch New Arrival Fly Fishing Bag 2 Layer Fishing Chest Pack Fly Bag1.Keep all your fre..
Keep all your frequently using gear in easy reachComfortable cushy foam strap and backDoub..
Hylite Breathable Fly Fishing Vest Multi-Pockets Outdoor Material:Polyester Fiber and Mesh..
Ultra-light, waterproof nylon constructionFully-adjustable shoulder strap and waist buck..